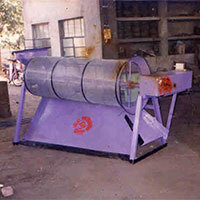 The company has emerged as a highly reliable Manufacturer and Supplier of Sand Sievers in Kolhapur. 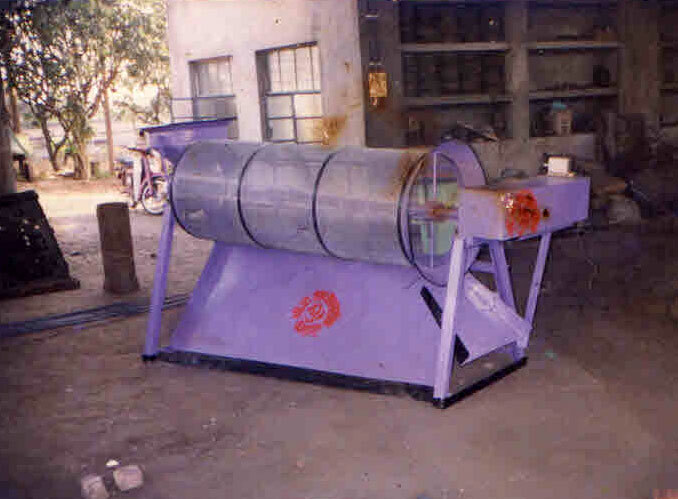 The Sand Sievers are available in single and double deck and they are used in small foundry and core shops. 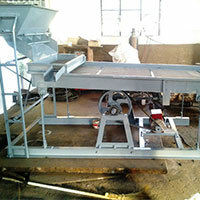 The company offers the best Sand Sievers at the best prices on a timely basis. 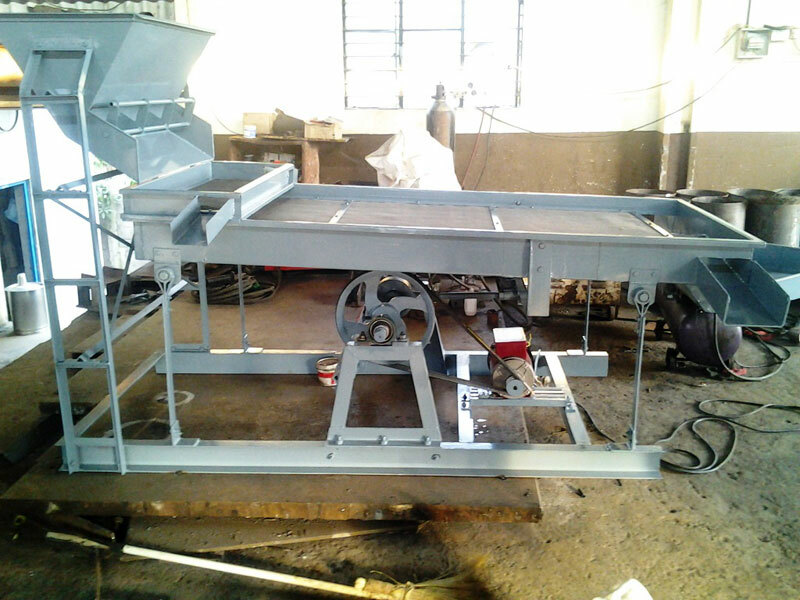 The Sand Sievers are used to sieve the return and fresh sand in very vital medium and small foundry for sieving sand driven with appropriate drive.